 Welcome to Tampa Beverage Solutions! From our carefully selected coffees, syrups and teas to our sophisticated brewing equipment, personalized maintenance, and barista training programs, TBS has a spectrum of services to assist your business in forming or refining a top-of-the-line beverage program. TBS found its beginnings within the walls of industry leader Taylor Freezer Sales Company. During our 24 years in the food & beverage industry, an unattended and largely ignored gap in the market caught the eye of our executives.